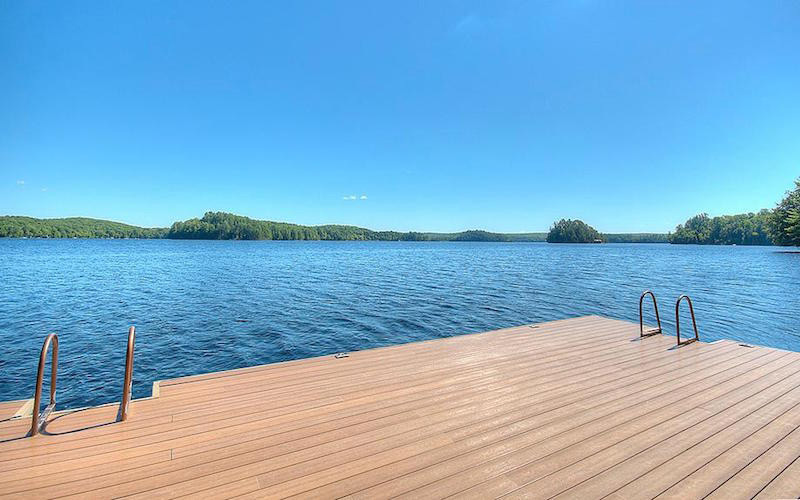 Two hours north of Toronto, in the Muskoka region of Ontario, you’ll find an idyllic waterfront masterpiece on the beautiful Lake of Bays. 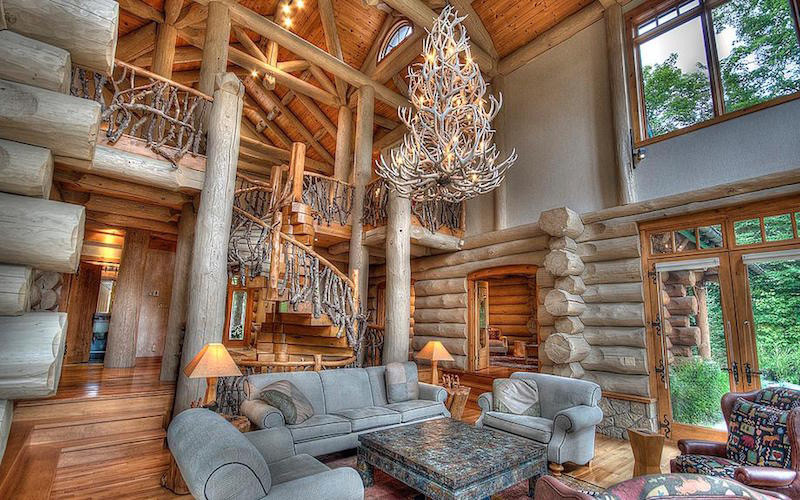 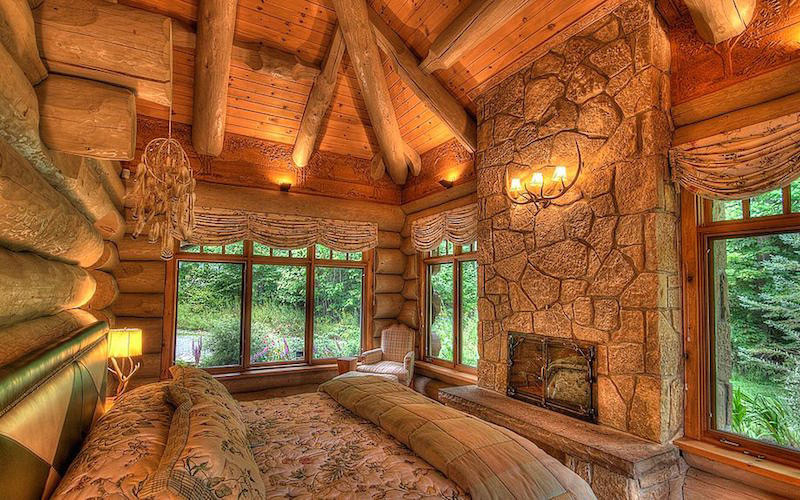 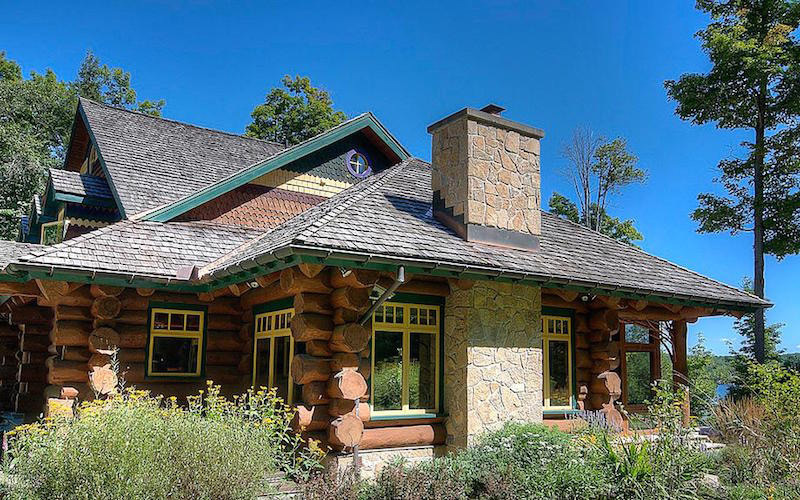 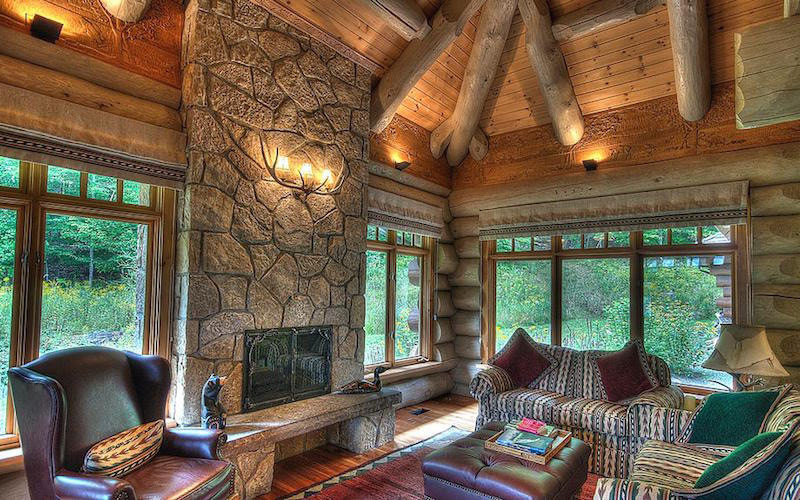 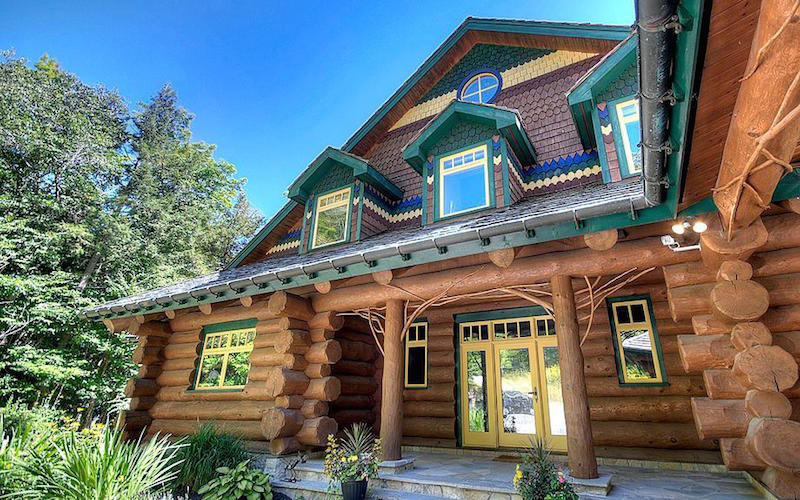 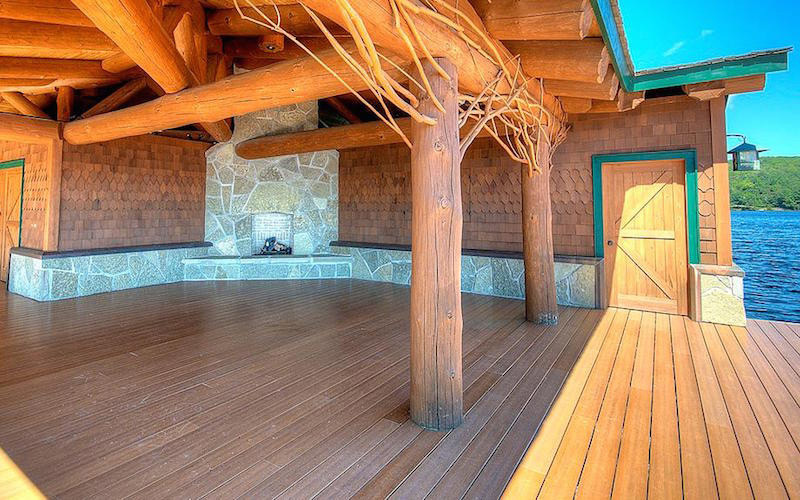 This gorgeous example will take your breath away, 10,500 square foot true round log home that is entirely custom. 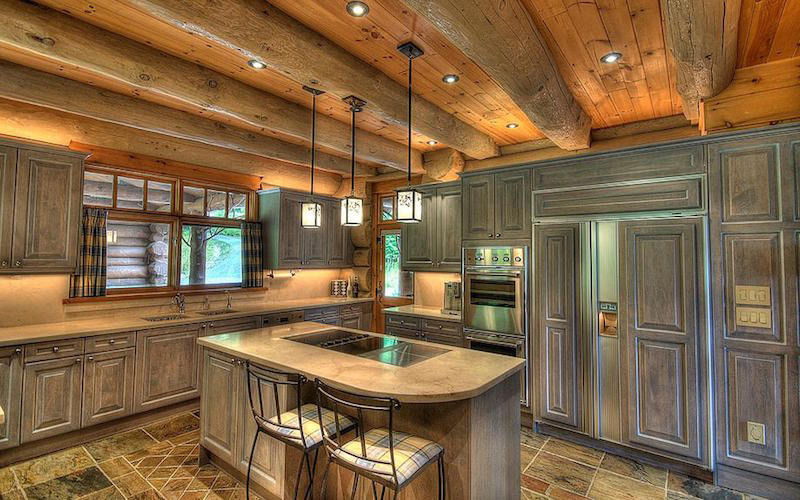 The finest craftsmanship and design has gone into both the architecture and the design. 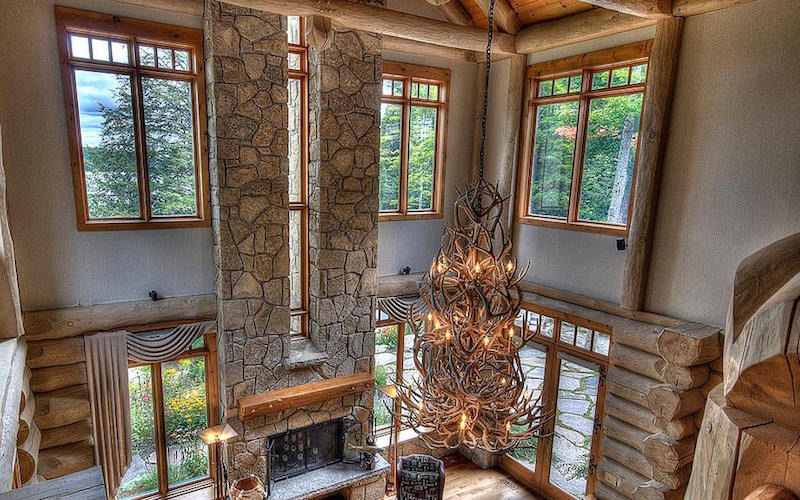 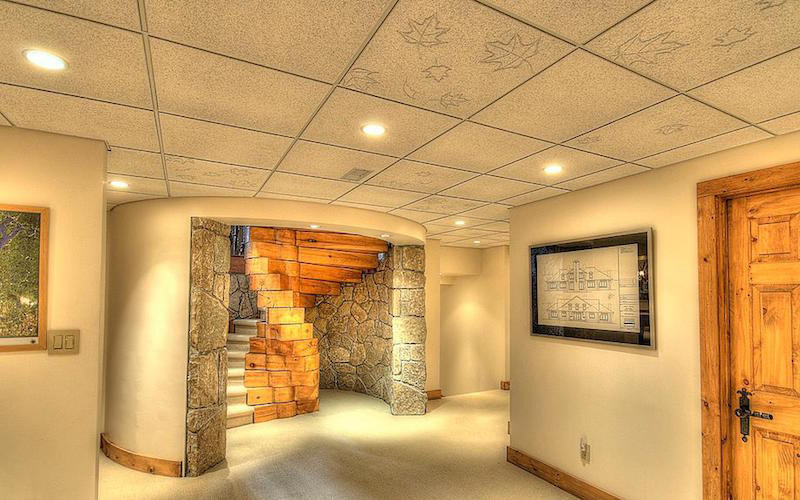 Very light and airy decor with hand carved Canadian themes throughout. 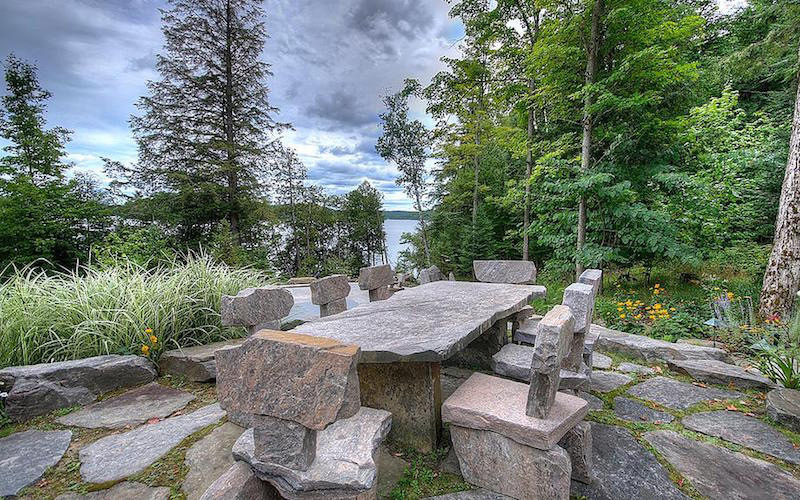 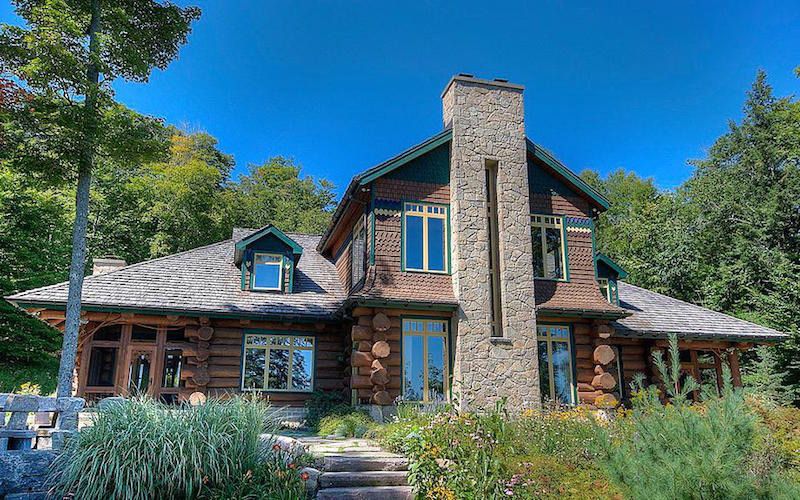 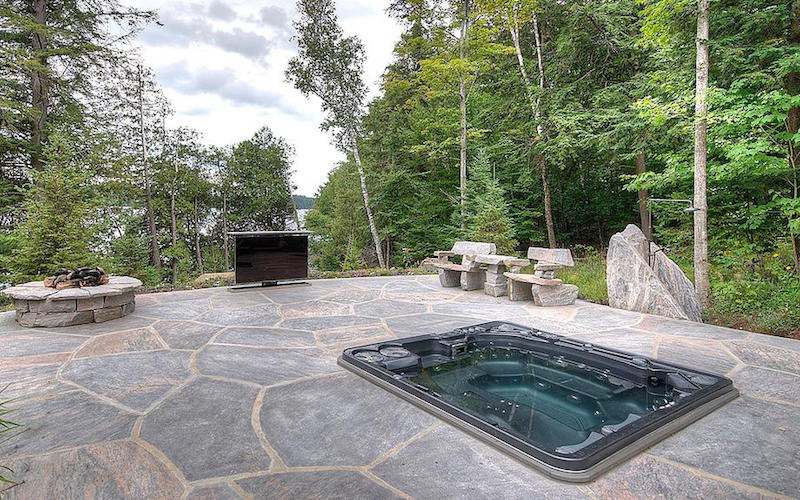 This house offers enterely unobstructed long and sweeping views of Lake of Bays. 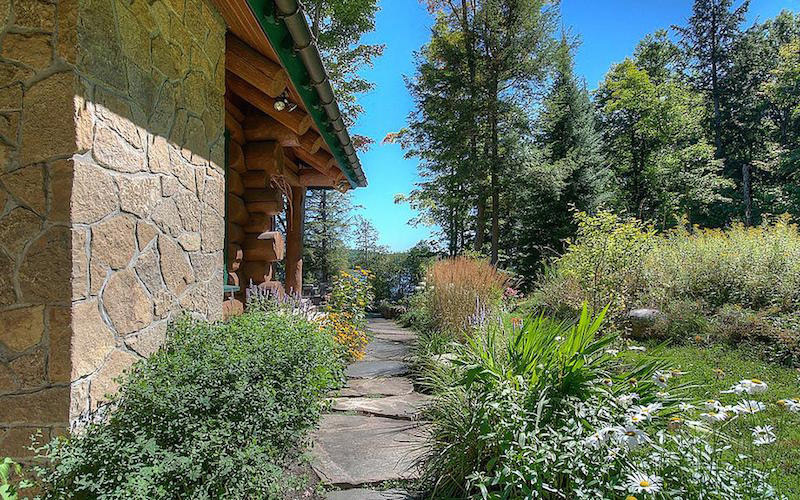 There’s over 600 feet of frontage and over 50 acres of original growth forest. 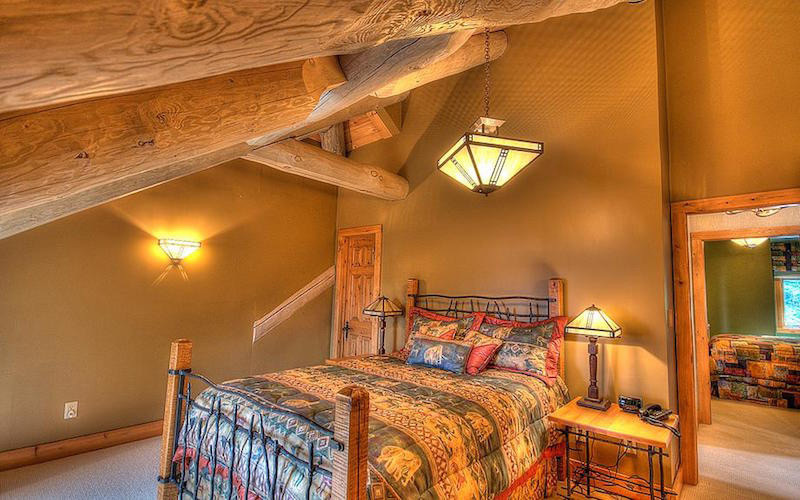 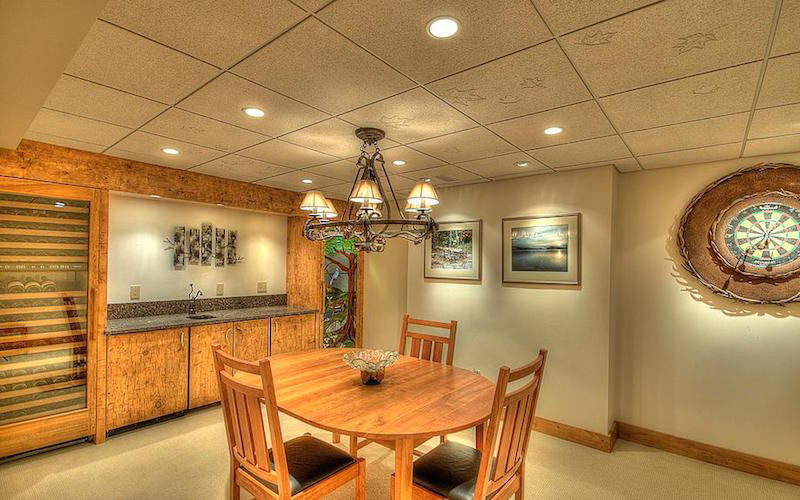 Extremely private and accessed easily year round. 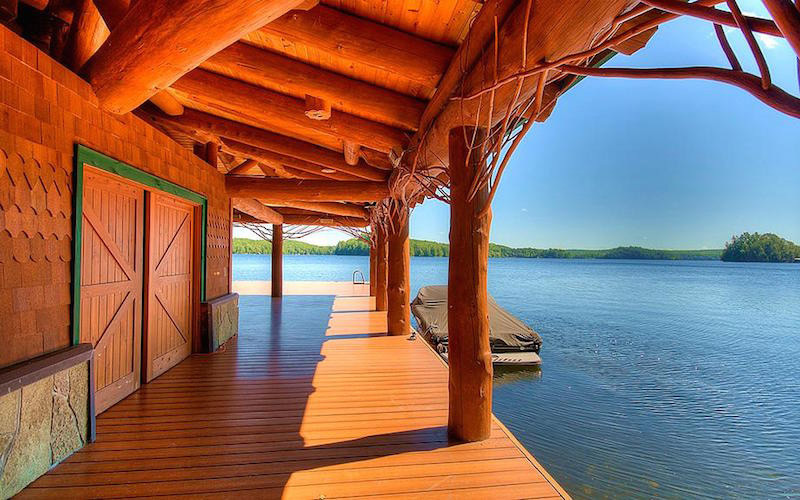 The property also includes the huge boathouse and dock with outdoor masonary fireplace and bar, suitable for the entire family both young and old.